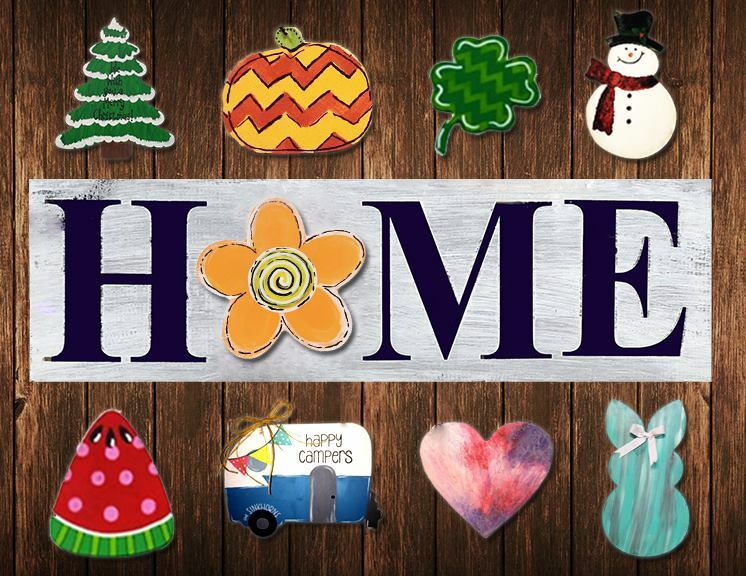 Make a home sign with 6 changeable designs! These social painting parties are a fun, relaxing environment to enjoy your favorite beverage and chat with friends while creating your artwork. We take care of the setup and clean up. Just bring yourself or a few friends and be ready to have fun! We provide everything you’ll need to paint including step by step instructions. Take home your artwork at the end of this event.